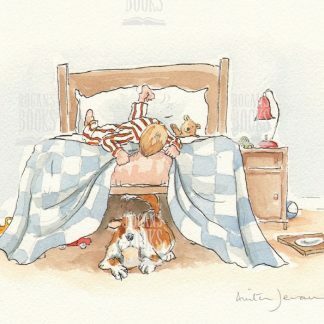 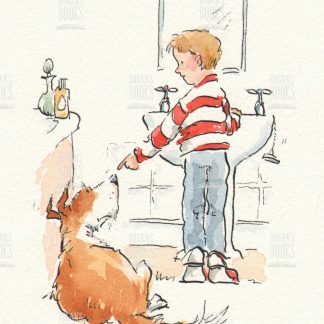 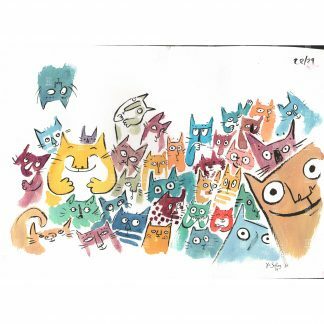 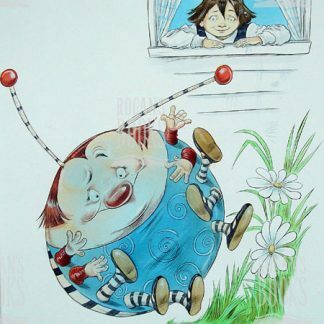 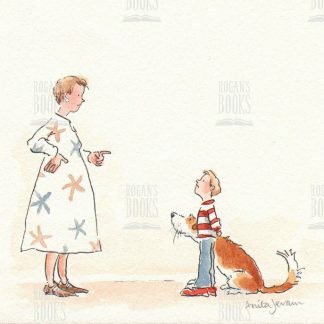 Anita Jeram – I think you should say sorry to Jake! 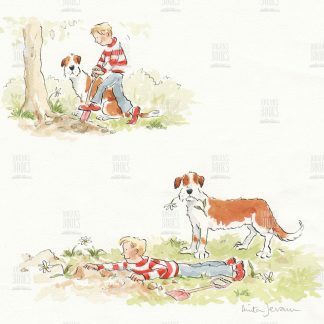 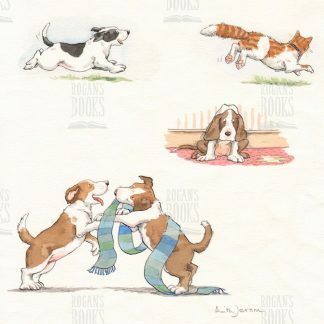 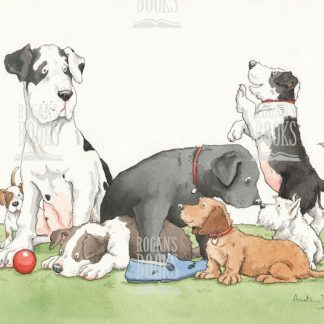 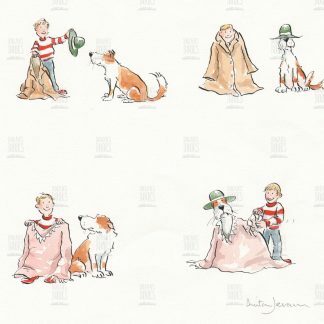 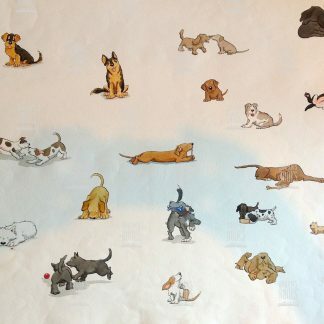 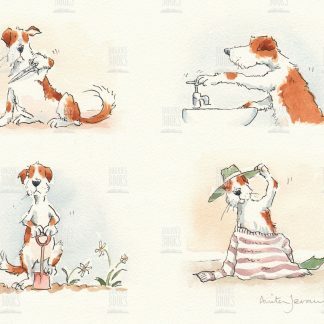 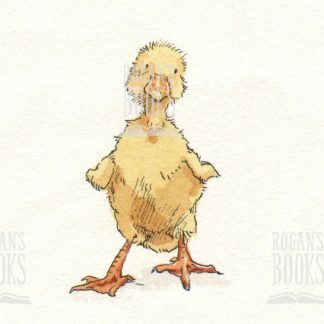 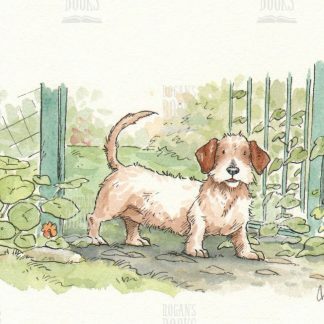 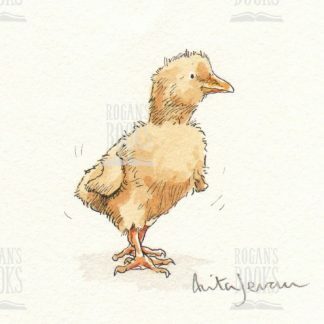 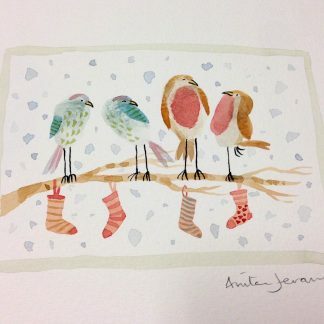 Anita Jeram – It’s just because they are puppies! 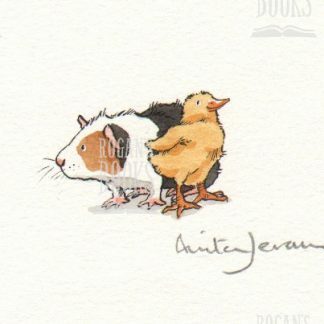 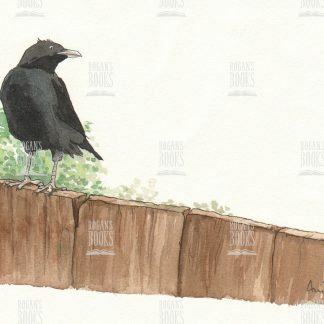 Anita Jeram – Joe sits on the fence …with his head on one side, listening.